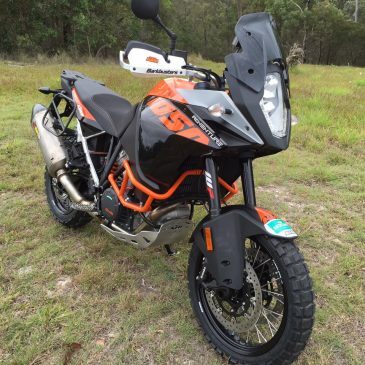 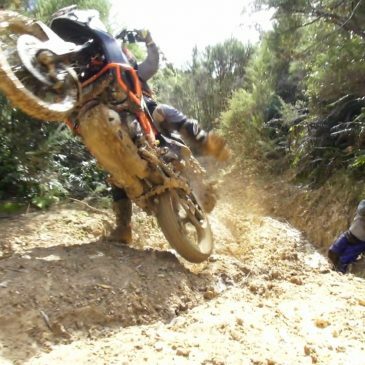 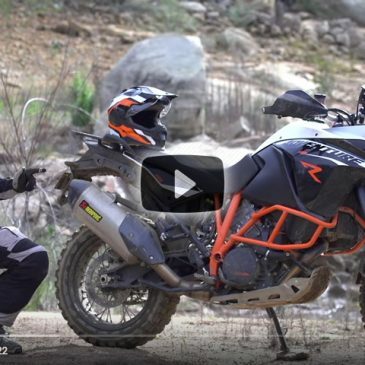 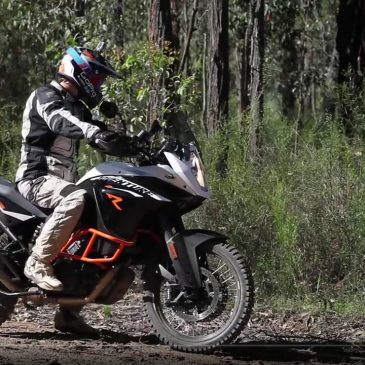 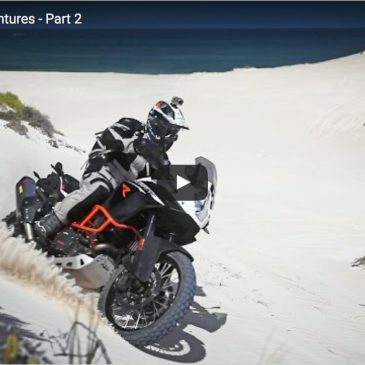 The third installment from Adam Riemann and Motology Films goes behind the scenes of the epic 5-day adventure that was the 2016 KTM Australia Adventure Rallye in the Snowy Mountains. 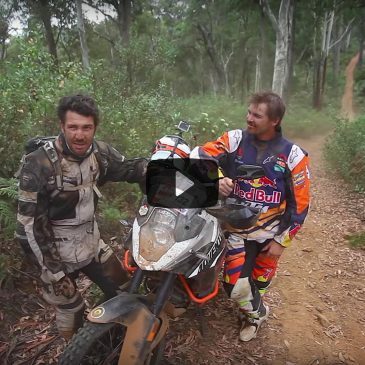 Special guest appearance by Toby Price! 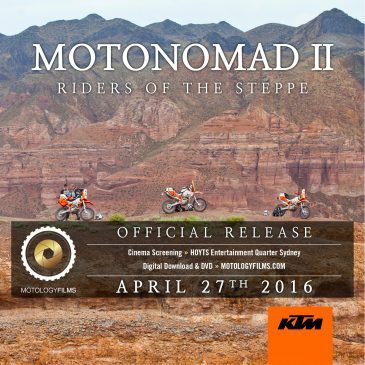 MOTONOMAD II – Official Release Date – APRIL 27th 2016!